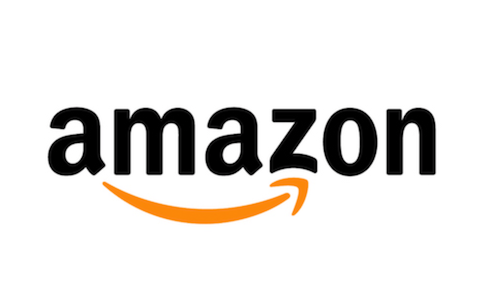 Amazon's approach to new product development is about working backwards from the customer. The product manager starts by writing a press release announcing the finished product. The press release is targeted at the end customer and contains information about the customer's problem, how current solutions are failing, and why the new product will address this problem. The press release itself is a gut-check for whether or not the product is worth building. If the team is not excited about reading it then document needs to be revised or perhaps the idea should be revisited altogether. As the team begins development the press release serves as a guide for the team to reflect on and compare with what is being built.